The active ingredient is Fipronyl. Termidor Foam and Termidor SC contain Fipronyl. The area to be treated has more to do with the lifespan of Termidor than which formula. Termidor applied into soil and then covered with soil will last 10-15 years in most cases. 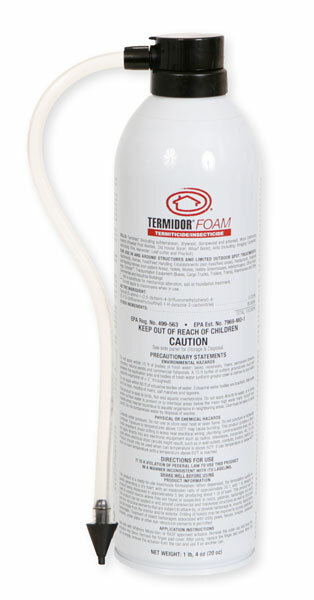 Termidor applied into a wall void would only be expected to last 3-5 years. This is due to oxygen and the surfaces it is applied to. Wood will not hold the Fipronyl as long as soil. Hope this helps.